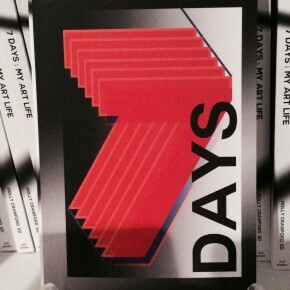 New book, project, edited by me. 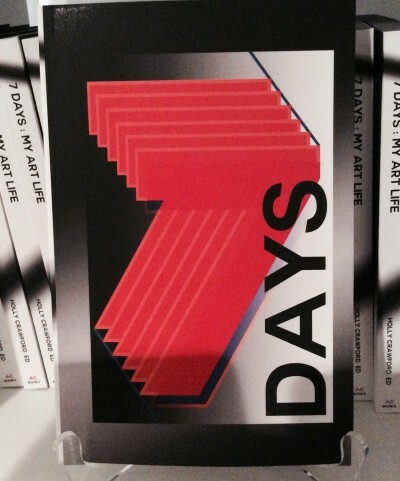 I asked many artists, curators, collectors, critics, editors and publishers of art magazines, docents, art history professors, art dealers, art lawyers and other in the field of art to tell me about their art week. I did not share who was in the book and the submissions. 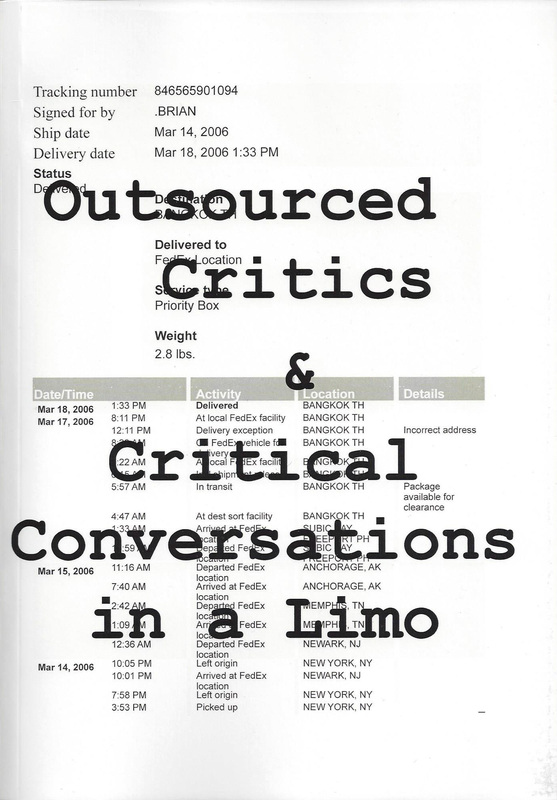 The book is printed in black pages with white text. It also a good read. The contributors: Doug Harvey, Anne McKeown, Tracey Snelling, Dee Hibbert Jones, Fernando Galen, John Murchie, Peter Frank, Eric Booth, Nancy Lippe, Daria Hollowell, Molly Haslund, Linnea West, Ischa Tallieu, Brian Curtin, Cristin McKnight Sethi, Claude Closky, Lane Cooper, Peter Frankhauser, Raul Zamudio, Seph Rodney, Terry Berne, Stephanie JeanJean, Martha Wilson, Orlan, David Raymond, Ann-Marie Lequesne, Mary Valverde, Jonathon Keats, Irina Tarsis and Edward Winkleman. This book is distributed by RAM. Ask a museum bookstore and you college bookstore to order it. Paper research and delivered on this medal and others that were created and made by internees in British internment camps during the first part of WW1 on the Isle of Man. Douglas Camp was the first camp. It was a holiday camp on the Isle of Man. 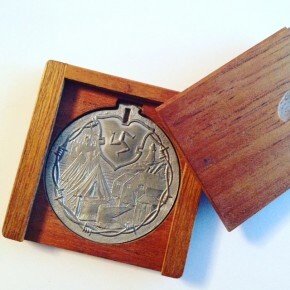 Paper:”Anxious Object: Enemy Alien Medals from British WW 1 Internment Camps,” Art Du Puissant, Objet Multiple: Medailles et Jetons en Europe, De La Renaissance A La Premiere Guerre Mondiale, Colloque International, INHA, Paris 2017. I was told that my research on these medals was completely new. I have written two performances based on my research on enemy aliens then and now. 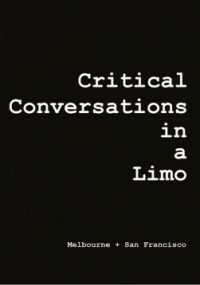 Text transcripts of conversation in the limo in Melbourne and San Francisco. 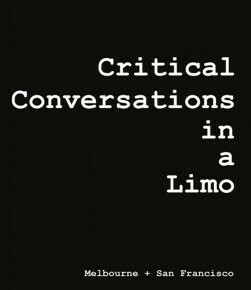 Book is now available. Distributed by RAM and IDEA. 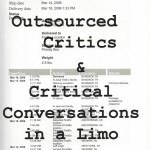 The first book on this project, Outsourced Critics and Critical Conversations in a Limo NY is also now available. Christine Palma interviews Holly Crawford on KXLU Los Angeles 88.9 FM.